When coming to work with the credit union system in Malawi I tried to leave expectations and ideals at the airport, but working alongside Itai, Elizabeth and Grace I’ve become even more passionate about the potential of SACCOs in southern Africa. They all look so sharp, in perfectly tailored outfits matching their magnetic personalities and management positions. Each woman is unique with her own leadership style and ambitions but nonetheless they all exude confidence and kindness. 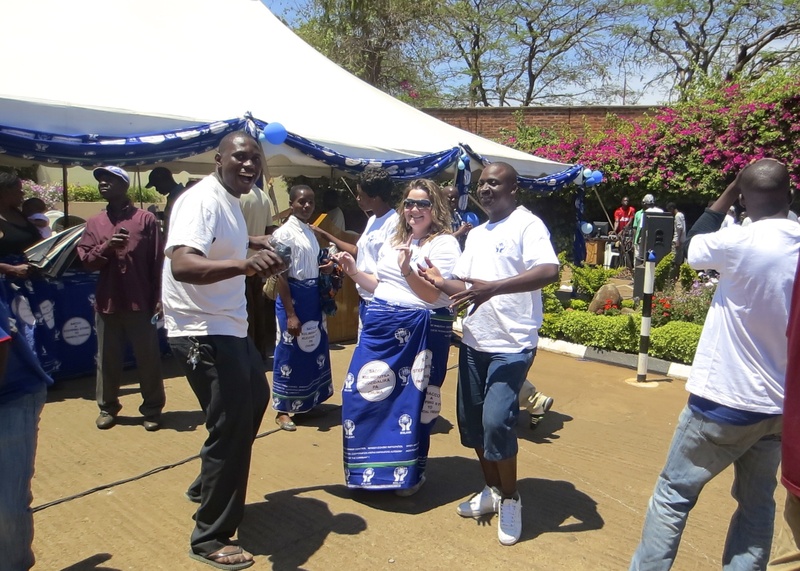 They are graduates of the Canadian Co-operative Association’s Women’s Mentorship Program and some of the strongest managers in Malawi’s Savings and Credit Cooperative (SACCO) system. Itai Msiska was the first woman to represent Malawi in the program. In 2005, she boarded a plane for the first time, leaving 2 young children behind so she could collaborate with other savings and credit co-operative managers from the developing world to build a better economic future. Nine years later Itai is still a shining star. At a recent project update meeting, colleagues from the national association and their international partners sat back as Itai delivered an impressive presentation on how many youth savings clubs Tikwere Community SACCO fostered in the last six months which led to a compelling explanation of why fighting the stigma of HIV is also important to SACCO members and their community. 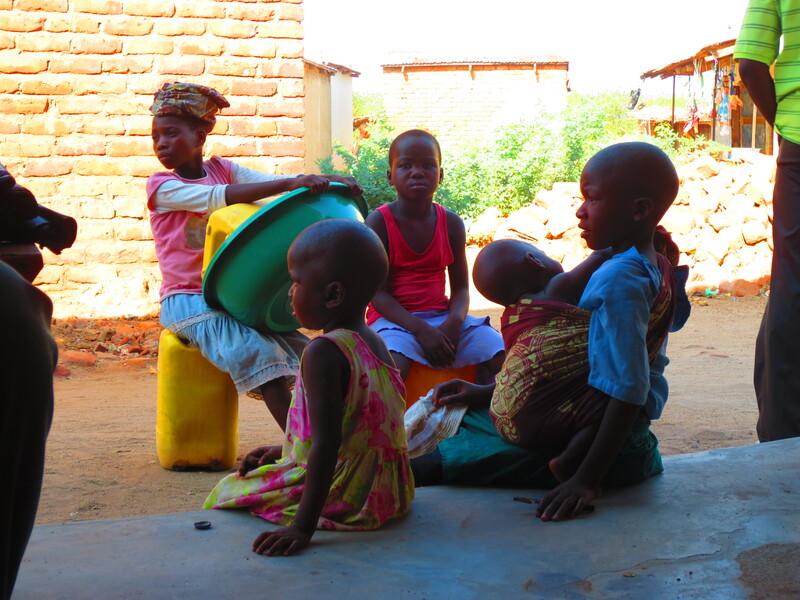 The Canadian Co-operative Association’s presence in Malawi is largely focused on building capacity in the co-operative financial system while putting emphasis on community outreach and social programing. While the work of interns and coaches is greatly appreciated here, the real execution and success is credited to leaders like Itai who empower their staff to make a difference and mobilize community members to shift cultural or social norms to overcome their economic hardships. In studying what makes some SACCOs more successful than others, I’ve concluded there are three factors which greatly contribute to their success. 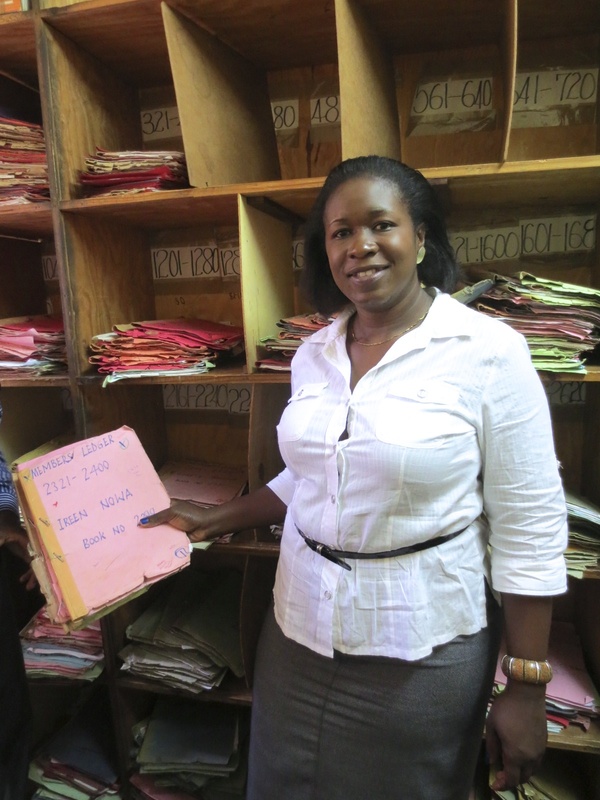 Elizabeth started as a data entry clerk at Lilongwe Urban Teachers SACCO fresh out of Lilongwe Technical College. In her eleven years of service she has rotated through accounting and loans officer positions, landing as the accounts and office supervisor of 5 staff. 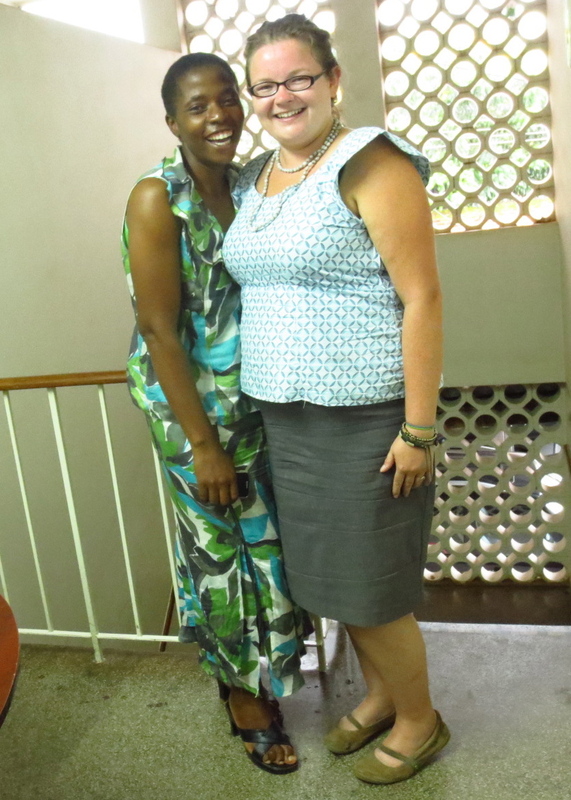 In 2013 she was invited to Canada on the Women’s Mentorship Program and believes her success back in Malawi comes from the empowerment she received from Copperfin Credit Union in Thunder Bay, ON. Elizabeth lights up talking about her host who wrote a letter highlighting her talents and passion, encouraging her largely male-dominated board of directors to have faith in her leadership and witness the drastic improvements that would come with it. Since returning home Elizabeth has been rewriting her policies and improving the organizational structure to motivate her staff and improve service to her members. 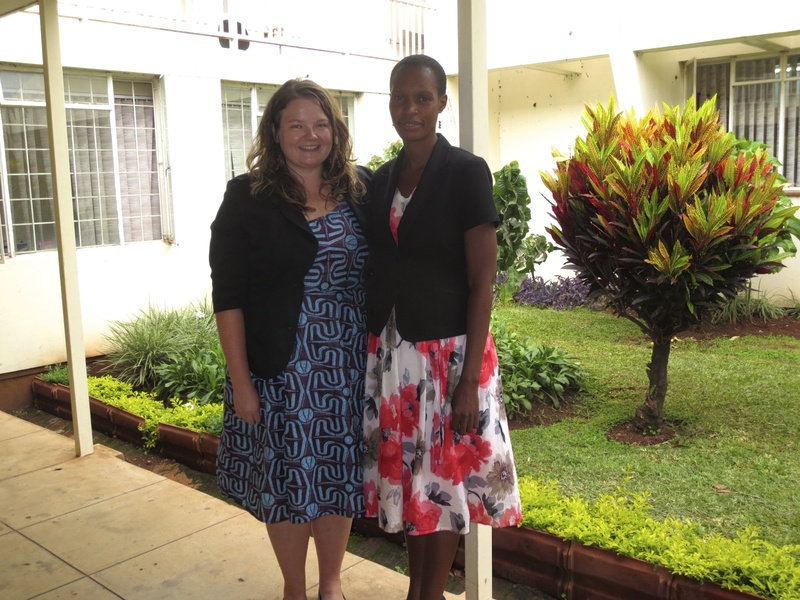 Elizabeth has been inspired by the Canadian Co-operative Association to continue her education and is currently working towards a Certified Accountant’s designation, costing her more than $550US a semester in a country where most people live off less than $2 a day. When asked about her personal goals Elizabeth says “It is my desire that this movement push forward for the better, we have been in darkness too long,” with a sparkle in her eye that reminds me this woman has serious work to do. Networking can enhance a woman’s sense of belonging and encourage her to come out of her shell, but it’s much more than that. In countries less developed than Canada, credit union managers are struggling to implement risk management systems because there are little to no regulatory or legislative frameworks. Even once they develop policies and procedures for lending practices or human resources there is very little support on the implementation and enforcement of such programs. Canadian credit union hosts have been very supportive in sharing their policies and providing technical assistance for ‘in-house’ controls and the results have been undeniable. Delinquency rates at Lilongwe Urban Teachers SACCO were at 6% in 2012 and dropped to 1% in just over a year. Elizabeth says this change came from modifying lending practices to include the 5 Cs of credit and involving members through financial literacy initiatives. All of the managers agreed some of the most meaningful changes were small adjustments like respecting privacy and confidentiality of members leading to stronger, more honest member relations. Other successes gained include the development of stronger strategic plans and a better understanding in the role a board of directors should play in savings and credit cooperative growth. Co-operatives are powerful agents for economic empowerment. I’ve been privileged to meet many members who have gone from poverty to prosperity thanks to member-ownership. 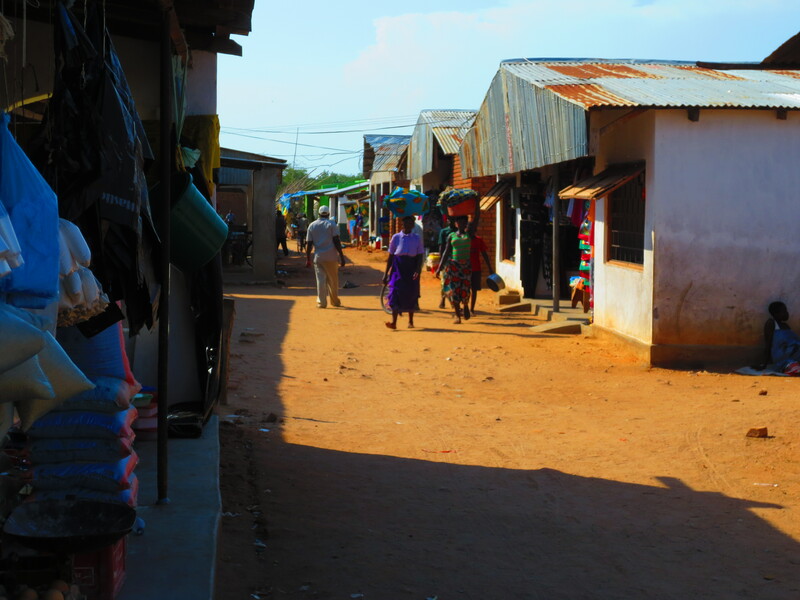 Malawi is a landlocked country nestled between Tanzania, Zambia and Mozambique, the local currency is kwacha and most locals live off less than 1,000Mk (about $2.50) per day. A monthly supply of maize flour and a few tomatoes will cost a family more than 17,000Mk, money they get through selling wild mushrooms at a local market, or working labor jobs for larger agricultural operations or auction floors like the employees of Auction Holdings. Working seasonal cash jobs is a way of life here. For many people who rely on the support of successful siblings to put food on the table and pay for school fees it is easy to understand why saving for tomorrow may feel impossible. Managers like Grace work with their directors to come up with deposit products that attract these members and accrue generous interest. Other managers across the country have been forming and training small groups of less than 30 people who save together and take turns borrowing money from the collective savings. These Groups Savings and Loans Associations (GSLAs) are eligible to be SACCO members, where the individuals may take time to save up for their share requirements of 5,000Mk. GSLAs are a tool that has mobilized savings for even the poorest rural resident; in communities where many members are illiterate, they have created a symbol system so that financial services are 100% accessible to everyone. Their small groups have become platforms for SACCO messages and services, gender mainstreaming, farming study circles and so much more. They began as opportunities for mattresses and mosquito nets and members have begun opening up profitable businesses like fueling stations and taxi services. 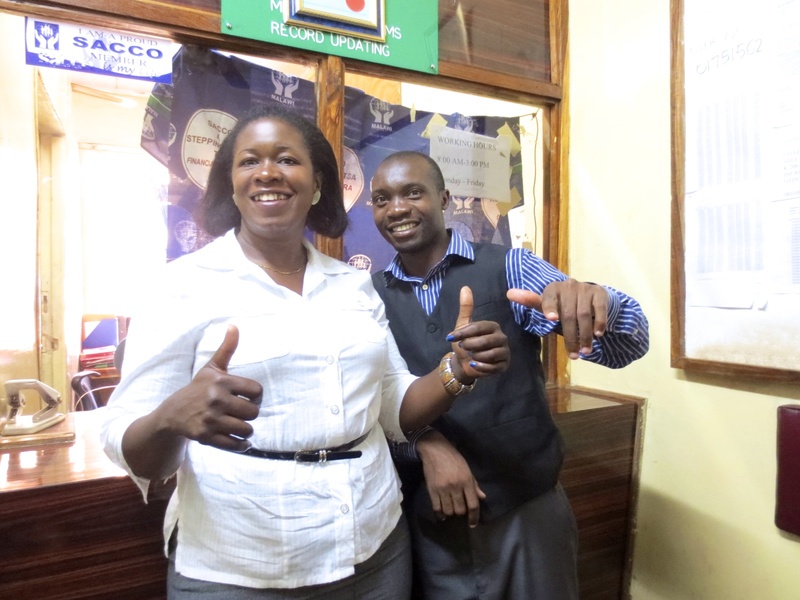 Their success wasn’t just about accessing affordable credit; it was about an understanding and discipline for savings. 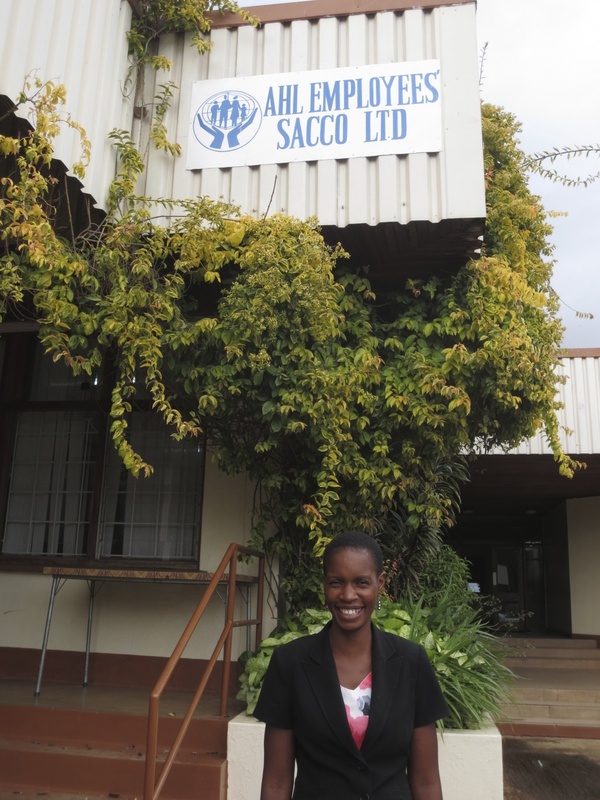 At Auction Holding Employees SACCO Open Day in September, members were proud to discuss their sense of self-reliance and the gratitude they had for the SACCO instilling it in them. The Open Day entertained members with a comedic performance that encouraged SACCO membership and hilariously highlighted its benefits. There was also a quick quiz on products, service and the recent dividend paid to members where prizes were given for correct answers. There was a dance party and a snack break and there was no shortage of civic education done right. Grace said she got the idea for the event in 2010 but waited until the right time to propose it to her board of directors, they were sure glad she did because more than 30 new employees became SACCO members that day. It is small every day acts of responsibility and compassion that have contributed to the economic growth of Malawi’s people and financial system. SACCOs have had no shortage of hurdles to clear this year and with an election in May they are expecting more change and challenges. But this is a nation of hardworking women and proud men and thanks to leaders like Itai, Elizabeth and Grace there is a growing spirit of co-operation. Their operations are guided by the universal principles that encourage people all over the world to help themselves and their neighbors. Strong management skills and commitment to member inclusion will accelerate how SACCOs adapt to meet the needs of their communities. With graduates of Women’s Mentorship Program and like-minded managers across Africa, Asia and the Americas the financial systems we see in the ‘developing world’ today will be history in just one generation. Well done Lacey, a very impressive entry. Assuming that you haven’t shared this directly with CCA ID staff, I will do so through e-mail. Want to follow ChyzTravels via Email? You can sing up to hear about new posts using your email address.